I came up with this idea a few months back and mostly finished the first version of this comic back then BUT something felt way off with it. So I put it away and let it simmer for a bit. Taking a look at it with fresh eyes every now and again and just this week I finished it up! 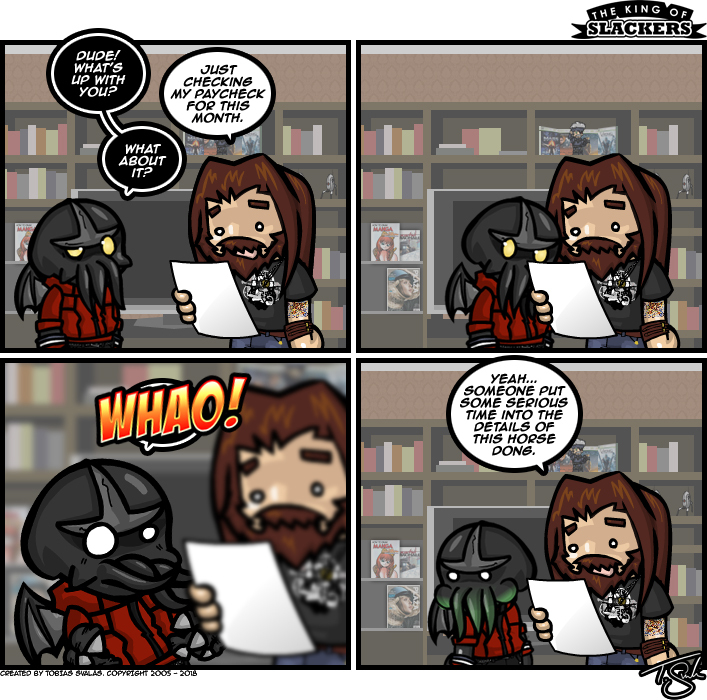 😀 Love Cthulhu’s expression in the last panel there.